I'm not even going to pretend that only Rain loves Dreamworks Trolls. I really like it as well. Okay, fine. I love it. Aside from the super cute variety of Trolls hair, I really love the songs, I love how the animation was made, and honestly, one of the biggest factors is Justin Timberlake, and now Anna Kendrick. I so love Justin Timberlake ever since N'SYNC. I think he's one of the most talented human being on earth. So anyway, me being a kid a heart, naturally wanted to buy Trolls toys. Specifically the small ones because then it would be easy for Rain to stuff it in a bag and bring around. So here's our first Dreamworks Trolls Toy Unboxing video. Amateur video, that is. I just use my phone and an editing app so I'm not exactly expecting an Oscar nomination for this hahaha! My best 2016 best 9 post! :) Trolls rule!!! Hope you can watch our other videos too! :-) And follow my other instagram @rainbowstoys for fun toy photos! 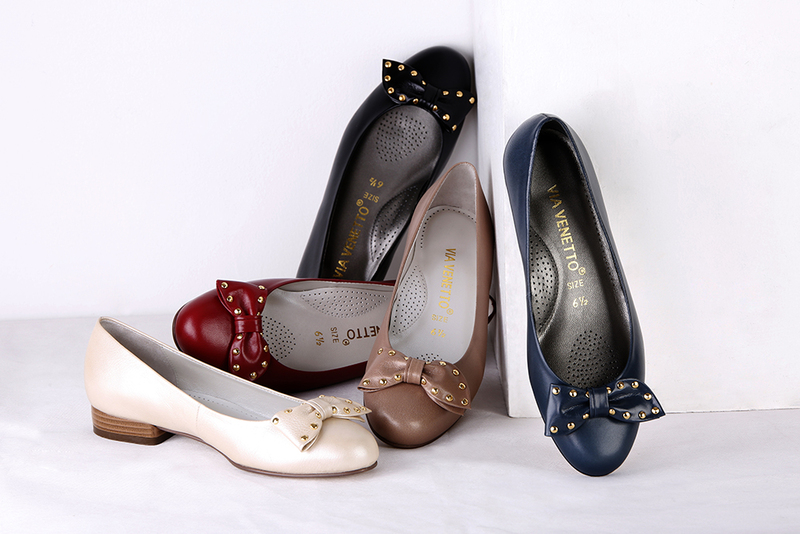 Via Venetto: World Class Quality, Made with Love! New Year usually means new stuff. Out with the old, in with the new. In my case, my wardrobe upgrade has been long overdue for many years. I guess ever since I gave birth, my interest in dressing up has been thrown out the window. All I wanted to buy was stuff for my little Rainbow. Aaaah motherhood! But when I did buy new clothes and shoes, I always resulted to the "less is more" mantra. Something simple but classy. Simple but pretty. Pretty but comfortable. With timeless beauty that makes heads turn. Especially when it comes to shoes. I want something I can comfortable wear to the mall but also look presentable for meetings or other social gatherings. For more than 43 years, Via Venetto has been making shoes exactly like these.. A mainstay in the Philippine footwear industry, Via Venetto prides itself on its thorough and meticulous process, something that most footwear brands have traded in for easy convenience at cheaper price points. They have invested years of research in the shoe and leather trade fairs in Italy, Germany and France, to innovate and create ideas to build a collective vision to satisfy the needs of today's women in all ages.At Via Venetto, shoes are made “fatto a mano”, which means that each pair is painstakingly made by hand by artisans using only the finest leathers and component materials. So you can make sure each pair you get is of utmost quality. 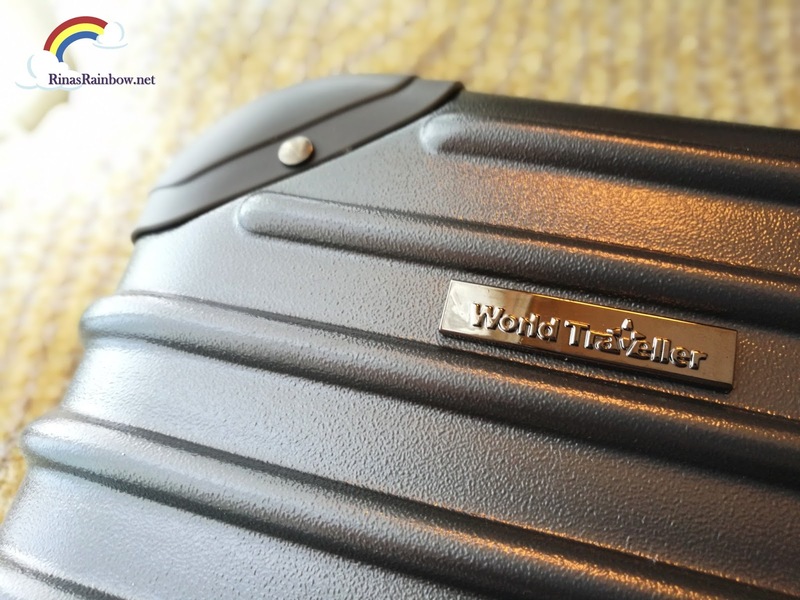 Free World Traveller Luggage for Cebu Pacific GetGo Credit Cardholders! 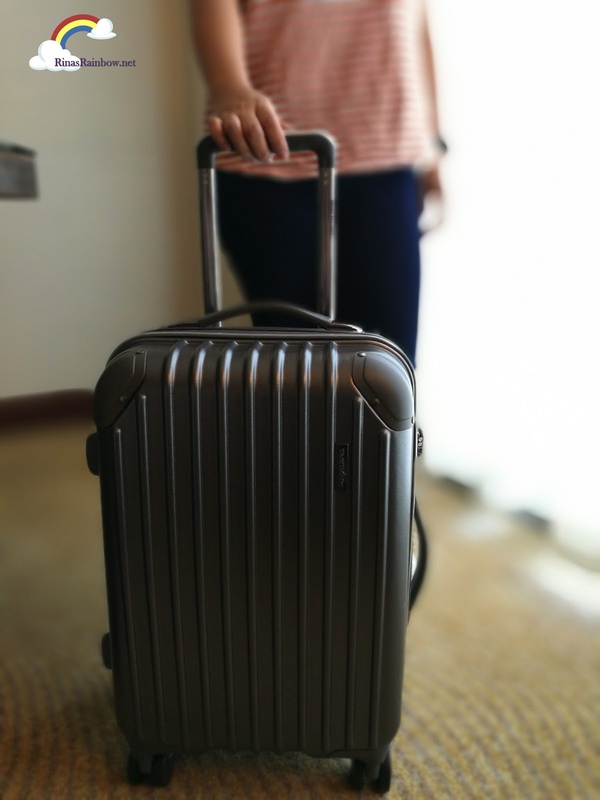 For many years I have used just one personal luggage for trips and staycations. It's made of fabric, and sky blue in color. And I have not washed it ever since. So you can just imagine how dingy it looks now. Not only that, one of the wheels feel like it's out of alignment or something. So I've been thinking of getting a new one! Imagine my surprise when I found out that I was going to get a free luggage! And a very cool one too! All because of my new Cebu Pacific GetGo Credit card!